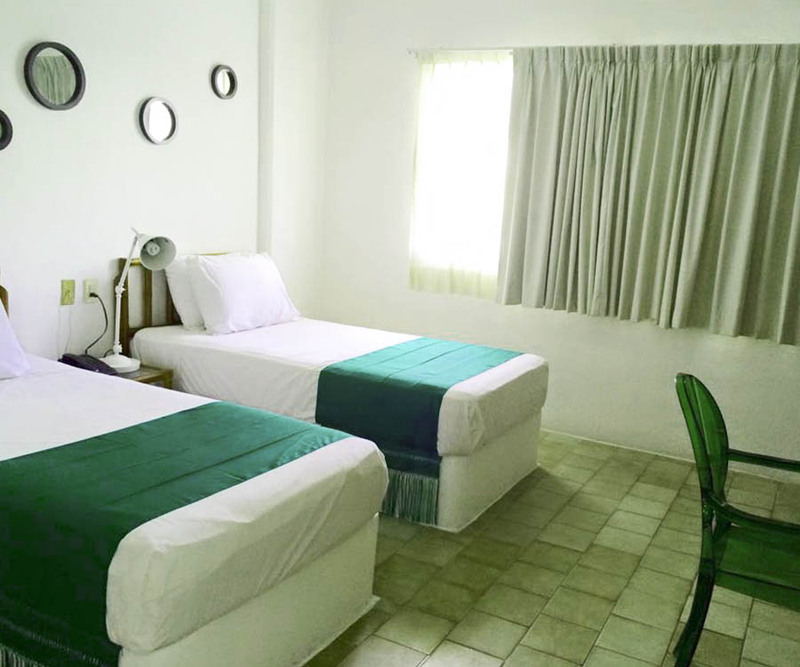 The room can have 1 king size bed or 2 single beds, it has 32 ” flat screen, 72 channels of cable TV, telephone and air conditioning for your total comfort. Mountain view. 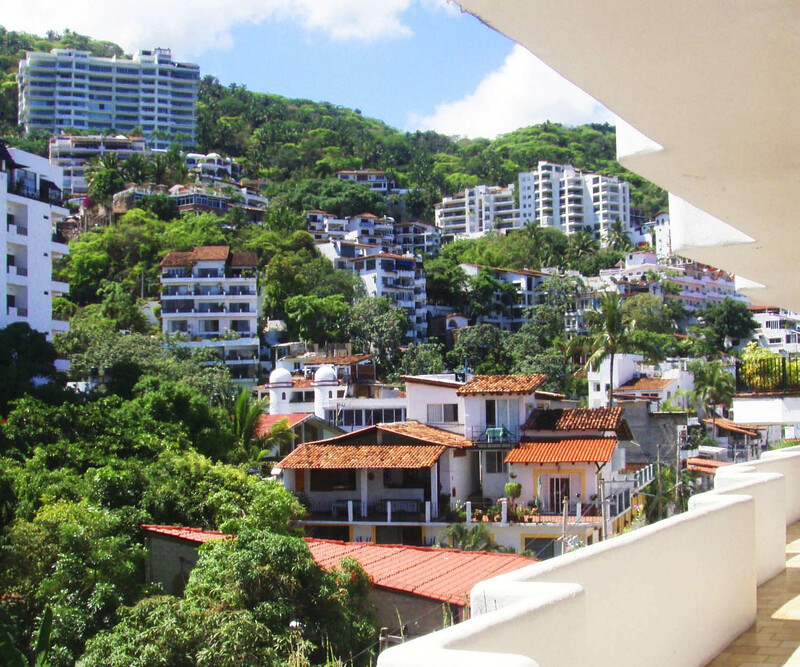 You can move it to the most traditional points of the historic center, such as the Malecón, the Cerro de la Cruz lookout, the Rio Cuale island, the craft market or the Cathedral of Our Lady of Guadalupe, symbol of Puerto Vallarta.